As early as 9,21 € month financing with a maximum maturity of 72 months; total amount 663,12 €; Bound annual borrowing rate 5,74 %, effect. APR 5,90 %. These figures are also the representative example in the sense of §. 6a paragraph 4 PAngV Agencies are exclusively by BNP Paribas S.A. Niederlassung Deutschland, Standort München: Schwanthalerstr. 31, 80336 München. 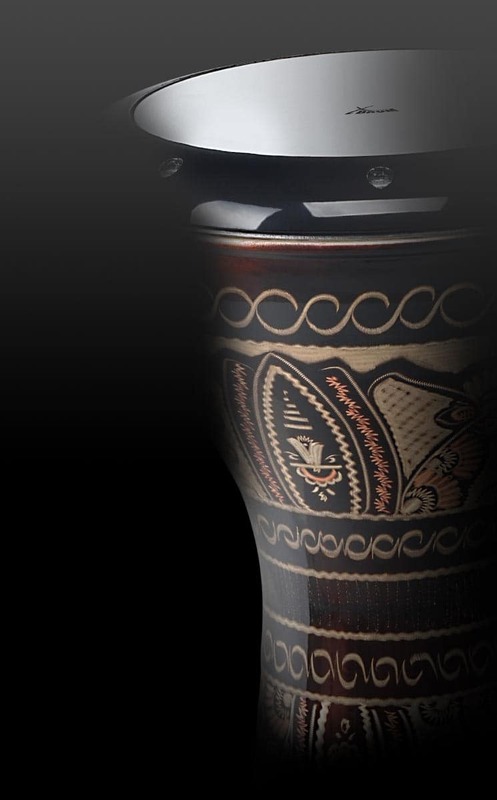 As with normal drums, the harder playing increases the volume. 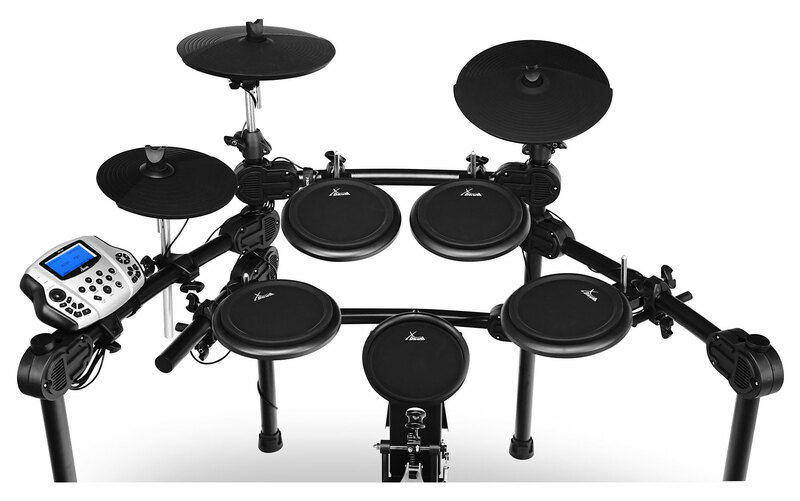 All of the DD-520's 2-zone pads are touch-sensitive, and for effective breaks, all the cymbals have a choke function. 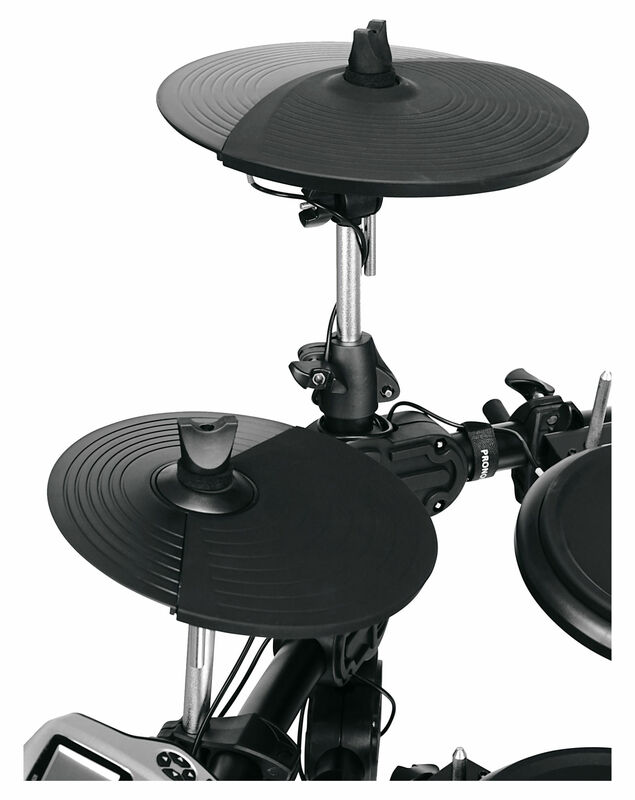 The rubber surface of the pads offers an incredibly realistic playing feel with excellent rebound behavior. An easy-to-operate hi-hat controller and foot pedal with many adjustment possibilities complete this package. 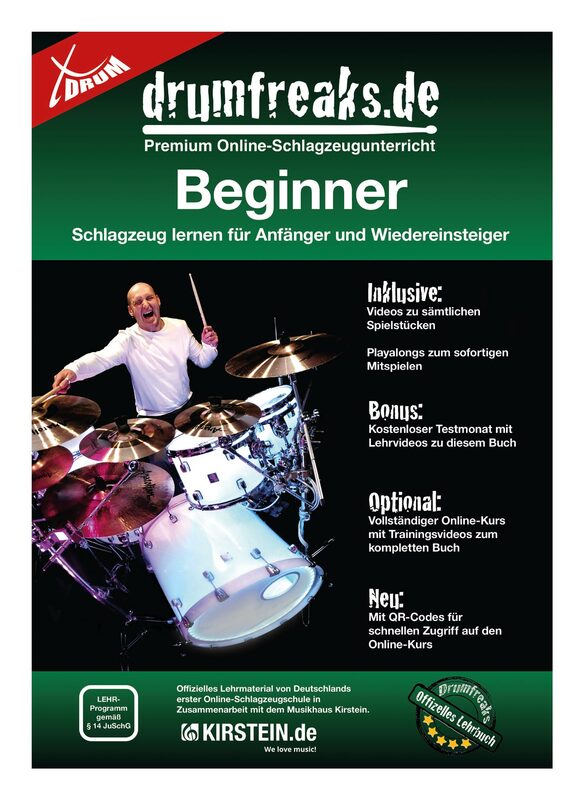 A total of 458 high-quality drum and percussion sounds are available. 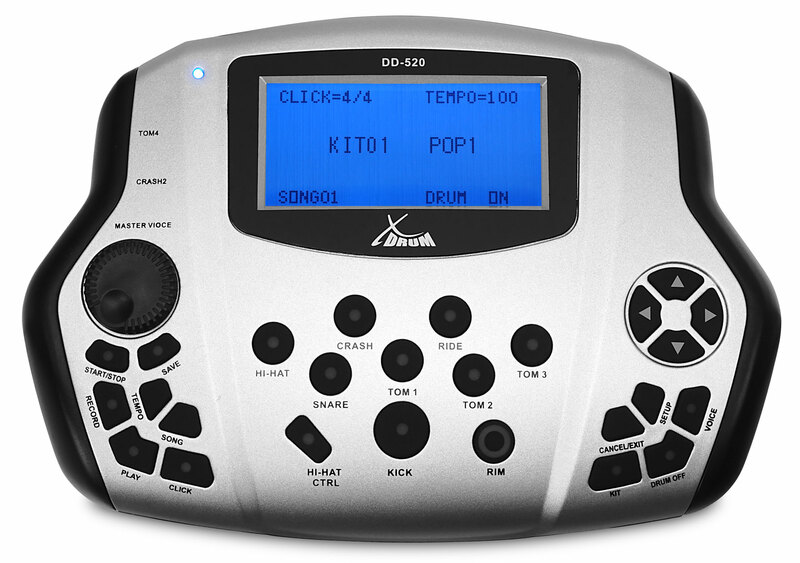 In addition to the settings for panorama and volume, each sound can be perfected using a 3-band equalizer and a 3-stage ambiance setting. 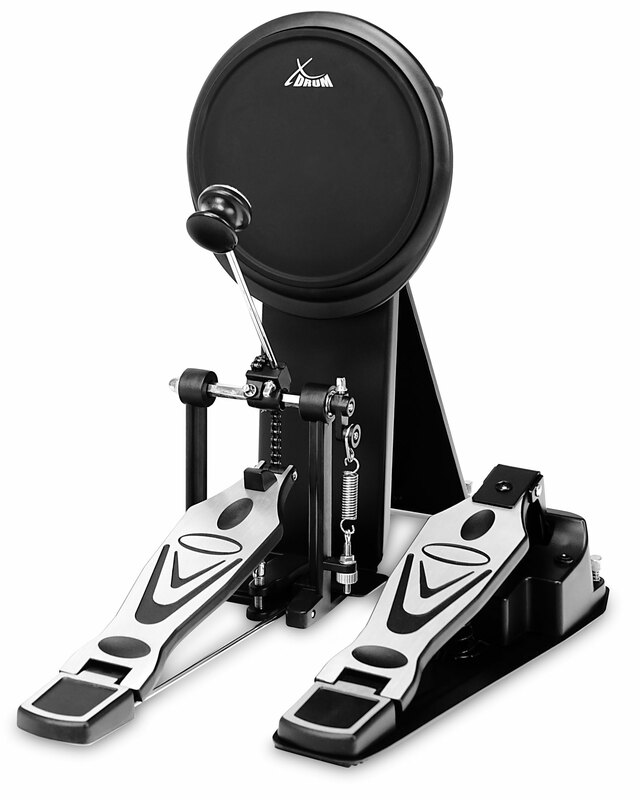 The XDrum DHS-1 Pro percussion stool offers comfortable and stable seating for extremely little money. 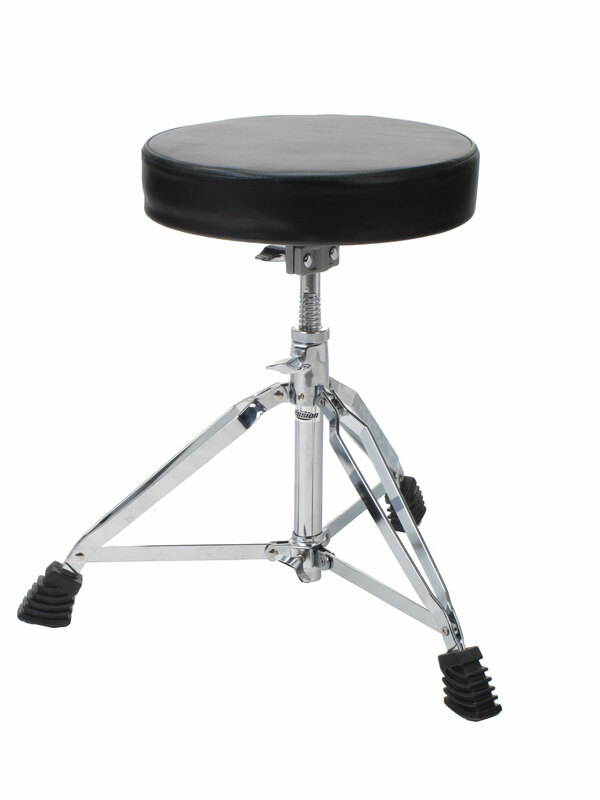 This stool has a round seat with a leather look and stands on three non-slip rubber feet. 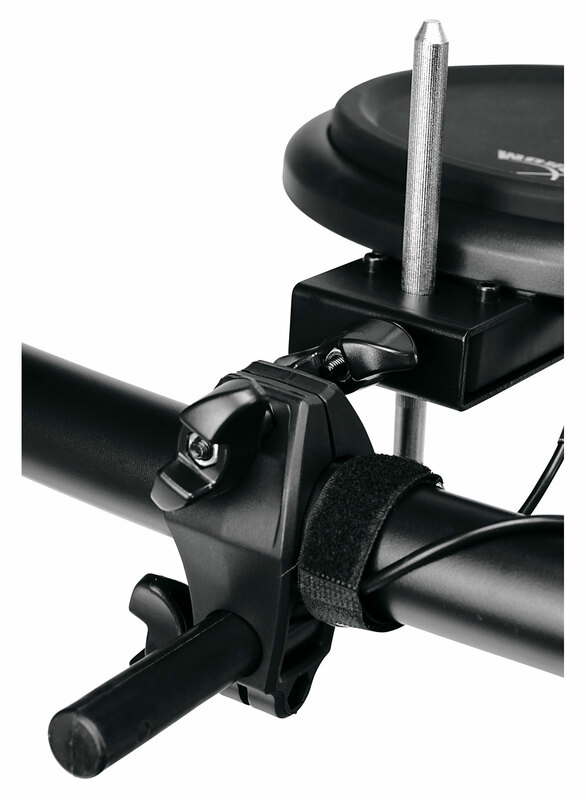 The AP-30 Drum Monitor is the perfect addition to your DD-520 E-Drum set. 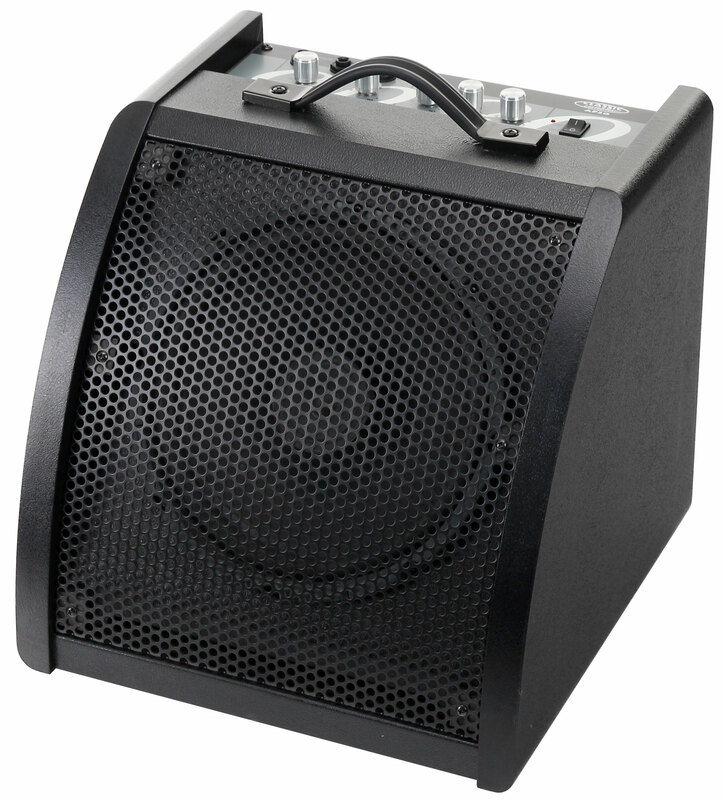 Whether at home, at rehearsal, or on the stage, the AP-30 offers perfect sound with compact dimensions. 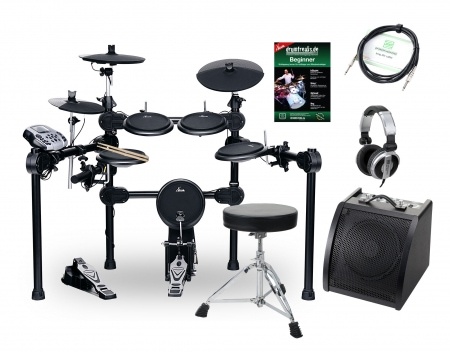 The KDJ-1000 headphone provides a full, balanced sound with rich bass reproduction and clear treble. 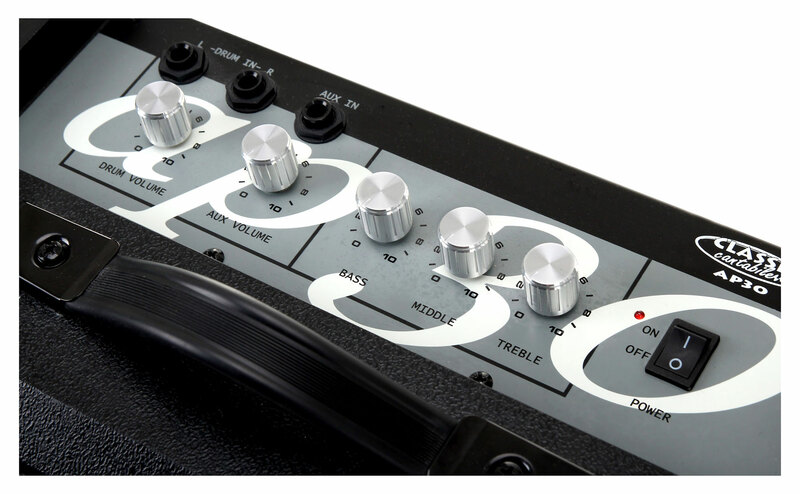 It has lots of volume with clear transmission.